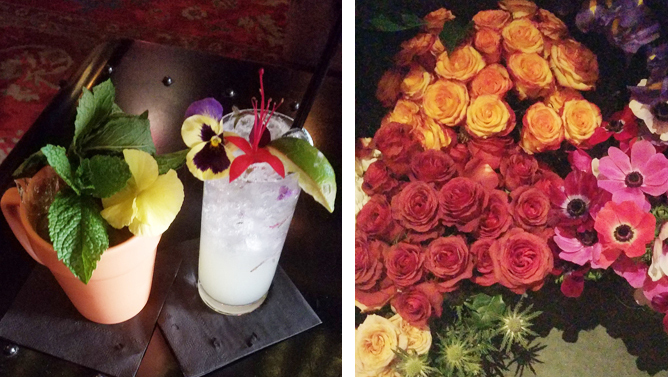 For incredible cocktails & mocktails enjoyed in a flower garden while listening to live music, head to the NYLO Hotel Bar on NY’s Upper West Side. 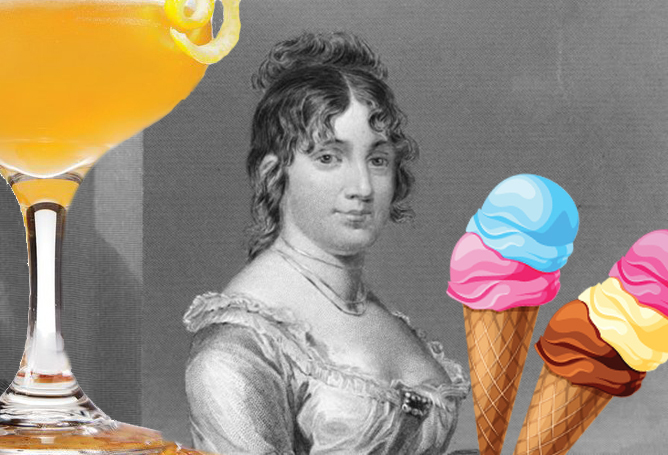 Dishing-up America’s favorite treat and pouring craft cocktails on the Upper East Side. Insiders know that the best celebrate on the rooftops this season.